Are you ready for something new in the World of Anime Girl? How about some character discussion? I wanted to do this post for some time but never knew where I should start, or better said with whom. 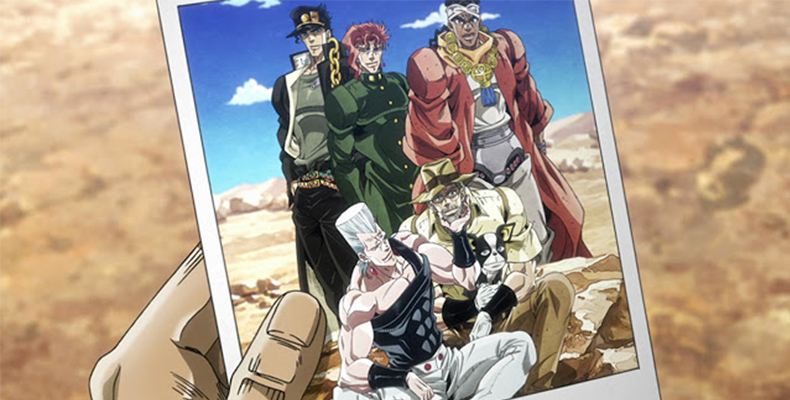 But tonight, while browsing trough my anime list, I figured out which character deserves the spotlight in the first "Character Spotlight" post. She is one of my favorite characters ever and has almost the same name as I do. 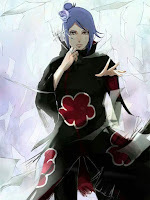 She is a strong and independent female lead character in the side-story of one of the most amazing anime ever. 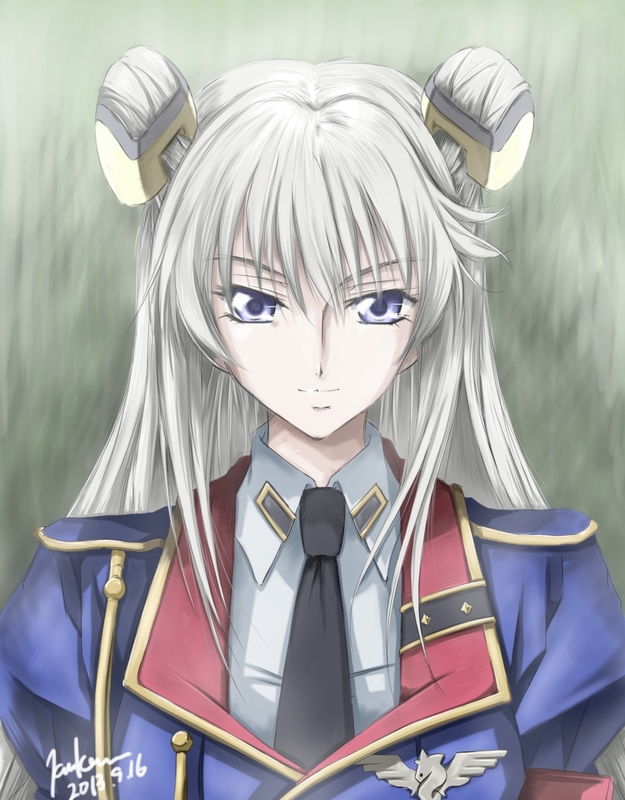 I am Leyla and from Code: Geass-Boukoku no Akito, I present you: LEILA MALCAL! Enjoy! 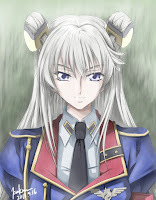 Code: Geass-Boukoku no Akito is a side story of the original Code:Geass that takes place on the European Battle Front. It is a really good side story that tells us what is going on on the other side of world in time Lelousch fights Britania in Japan. In such a setting we encounter Leila Malcal. She is the daughter of a Britannian noble family that was against the regime in Britannia and so becomes exiled in the E.U. She was born in Europe, but was adopted by the Malcal family after her parents death. Later on, she becomes a Major in the E.U. army and the assistant of Commander Anou in the W-0 Unit. In a rescue mission in witch Leila confronted Anou's last minute decision to use Japanese youngsters for suicide attacks, Anou is finally removed from the Commander position. After the success of the operation, Leila is promoted to the rank of Lieutenant Colonel and given direct command of the W-0 Unit. Right from the beginning we could see that Leila has her own Geass power. Her geass is blue and works in some way as a geass canceler. Who gave it to her? Well, after a terrorist attack Leila flees together with her mother but they are soon involved in another accident. After their car flipped over and exploded her mother dies, but Leila manages to escape into the forest. Going deeper into the forest, she reaches a frozen lake that she tries to cross, but the ice breaks and Leila falls down into the cold water. Luckily she was saved by a strange woman with green hair. It is later revealed that the woman was C.C. The first reason I loved Leila was not her name but her personality. She is a strong, independent and clever young woman that knows what she wants. She knows how to act as a leader and is always ready to take the lead. More importantly, she is a very caring person that would sacrifice everything she has for the people she loves. Leila is a kind person whose only desire is to end the war in the E.U. and to save the Japanese who fight the battles instead of the Europeans. She is a real role-model and definitely someone that deserves the spotlight of anime characters. Leila is a beauty! She has light purple eyes and long blond hair with two bangs at each side. Just like any other character, whether from the original Code Geass or the Boukoku no Akito, Leila's looks are unique. She does resemble Stella from the cartoon Winx if you remember, but never mind that...I loved her looks and especially her uniform. Georgeous! Leila is a gorgeous young woman that has an amazing personality. She is clever, strong and independent and that's why I love her so much. Not to mention her beautiful name...The first anime character in CHARACTER SPOTLIGHT...Leila Malcal! The MADHOUSE Curse: Why is Madhouse Never Making a Second Anime Season? To begin I have three quotes from Naruto. That's my favorite anime and it really has some emotional and motivational quotes. We have seen so many gods in anime, right? Well, this anime takes the god-man relationship on a whole new level. The first 2017 anime I am reviewing today is a Military, Action, Magic anime produced by Media Factory and AT-X rated with a 8.21 by the users on My Anime List. According to the rating it must be good...and trust me when I say, it really was. Enjoy my review on Youjo Senki aka. Saga of Tanya the Evil. I am pretty sure you're all familiar with anime quotes. Almost every anime has it, just like any other TV show and movie. But today's topic are not morals and enlightening life quotes, but symbolic quotes that are unique for different anime. They symbolize the story of the anime in a certain and specific way. They are a written logo that instantly reminds you of the anime's story. Moreover, they awaken an emotion of joy and happiness mixed up with some feeling of longing. It's hard to explain it, but I guess you'll feel the same volcano of emotions inside your self after reading them. My favorite symbolic anime quotes. Enjoy! -FULLMETAL ALCHEMIST BROTHERHOOD- The emotional story of two brothers that lost their mother and much more is a well known story in the anime world. The whole series is based on one fundamental law and it became the symbol of the Elric brothers' story. The Shocking Hidden Message in "Spirited Away"
It's been some time since I wanted to write a post on this topic. We all know Studio Ghibli's Sen to Chihiro no Kamikakushi or the English title Spirited Away. I was a kid when I firstly watched it and I watched it in German. Yes, in German and its title was Chihiros Reise ins Zauberland. An Academy Award winning animated movie by the king of anime Hayao Miyazaki about a little girl that gets lost in a strange world and her only wish is to find her parents. But cute, little childhood story has a much more deeper meaning than you all thought. The story behind the story. The truth about Spirited Away. It is a really heavy topic so I'd kindly ask kids under 15 to skip this post. Konninchiwa Minna-san and welcome to another Anime Battle blog post here on World of Anime Girl. As you can see from the title, the two anime competing today are Akatsuki no Yona aka. Yona of the Dawn and Arslan Senki or The Heroic Legend of Arslan. I picked these two because I have already written about their similarities in a post before: What if: ANIME CROSSOVERS (which you can see on the right) and because I really love both of them. Yona, which is a studio Pierrot production has MAL rating of 8.23 whereas Arslan Senki is produced by a not so well known studio, SANZIGEN with a rating of 7.88. Both are action, adventure, fantasy anime with a bit comedy in Akatsuki no Yona and some pinch of history in Arslan Senki. With all the main information set, let's get to the details. Hey everyone, my name is Victor and I'm the creator of the website www.animedecoy.com. I enjoy watching anime, and writing about anime when I feel compelled to. Thank you to Lejla for allowing me to write on her amazing anime website, I love it when anime bloggers work together. I guess most of you would describe Her as an annoying anime cliche. True, She is one of the most common anime cliches ever but I wouldn't say that it's an annoying one. She is funny and dramatic and most of the time Her personality results in an amazing plot-twist in the anime. From the 'dere' family She is the most popular and common one and today's topic of the "It's an Anime Thing" post series. Give it up for the Tsundere!